Check-in opens at the San Martino di Castrozza Tourist Information Office. Explanation of the Contest rules. 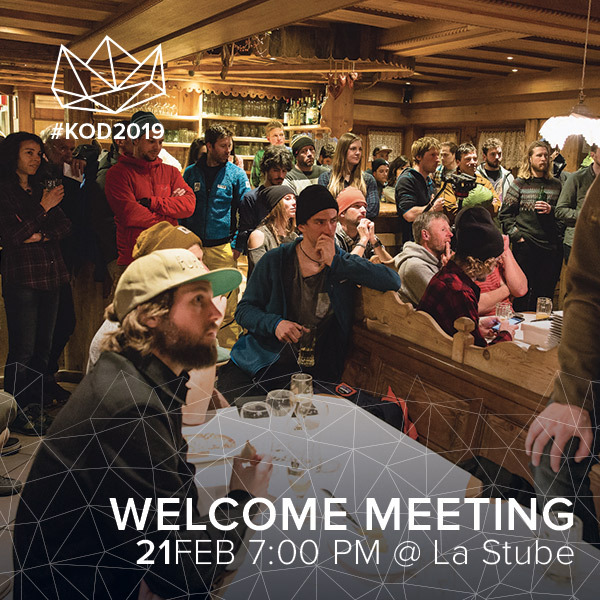 Possibility for the latecomers to do the Check-in during the evening within 10 p.m. Location will be unveiled the day before. 8.30 am – 9 am | Last opportunity to subscribe at Skipass Central Office in San Martino di Castrozza. Ski test village at Alpe Tognola, chance to try Roxa and Movement products. 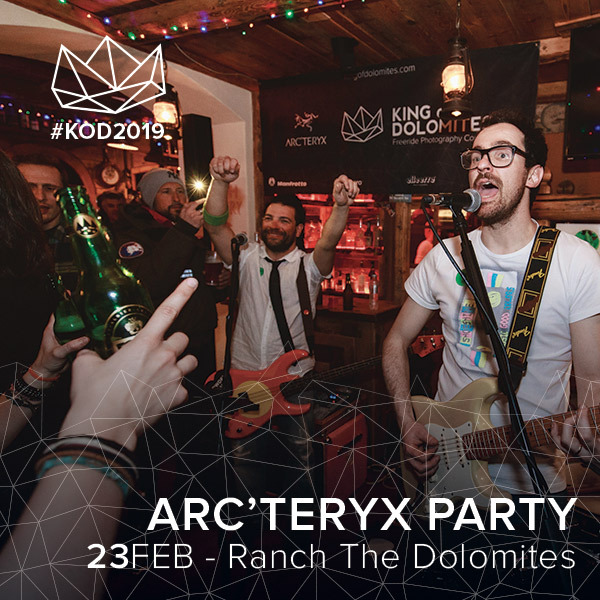 11 am – 6 pm | Arc’teryx KOD Village & Elle-Erre KOD Exhibition town center of San Martino di Castrozza: Exhibition with pictures of the past editions of the Contest, Arc’teryx Expo Booth and much more. Live music with Los Locos Armando’s. Photo delivery point until to 12 pm. 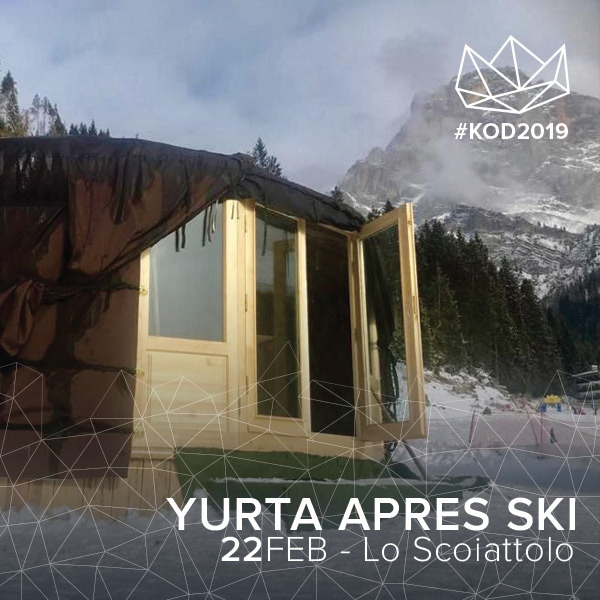 11 am – 3 pm | KOD Village & Elle-Erre KOD Exhibition town center of San Martino di Castrozza: Exhibition with pictures of the past editions of the Contest, Arc’teryx Expo Booth and much more. 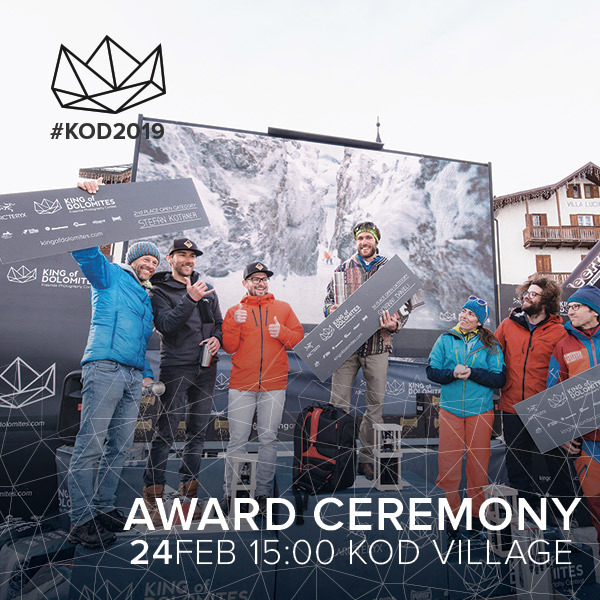 3.00 pm | King of Dolomites 2019 Prize-giving Ceremony town centre of San Martino di Castrozza. Please visit this page again in the next days to discover the final program.